And we’re back! We’re kicking off the new season with a very special guest joining us…Tamara Melton. 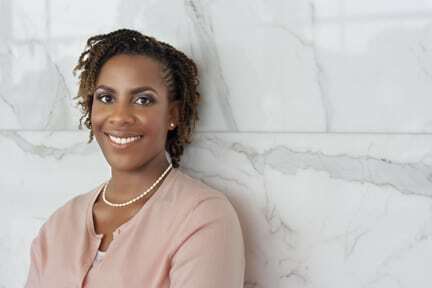 Tamara Melton is an RDN and the co-founder of Diversify Dietetics, a nonprofit organization dedicated to increasing racial and ethnic diversity in the field of nutrition and dietetics. 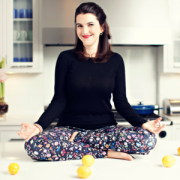 She’s been practicing as a dietitian for over a decade. 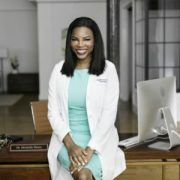 She also works for Morrison Healthcare as the Director of Health Informatics and teaches nutrition at Georgia State University. 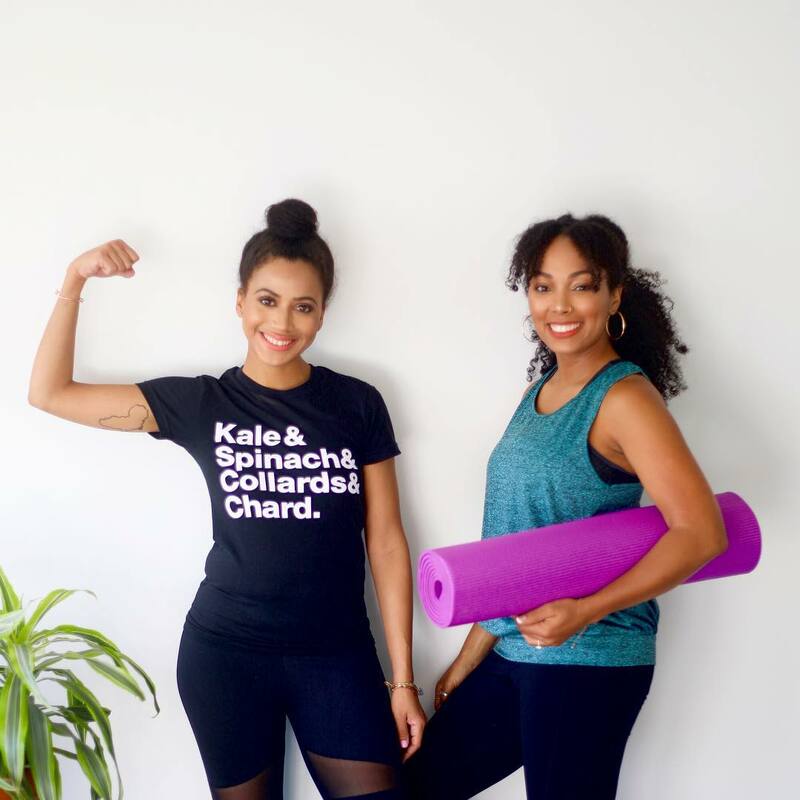 Today we’re talking with Tamara about the importance of diversifying the nutrition and wellness space, and also about her experiences as a black woman within the field of nutrition. You’re podcast is so Unique and special! 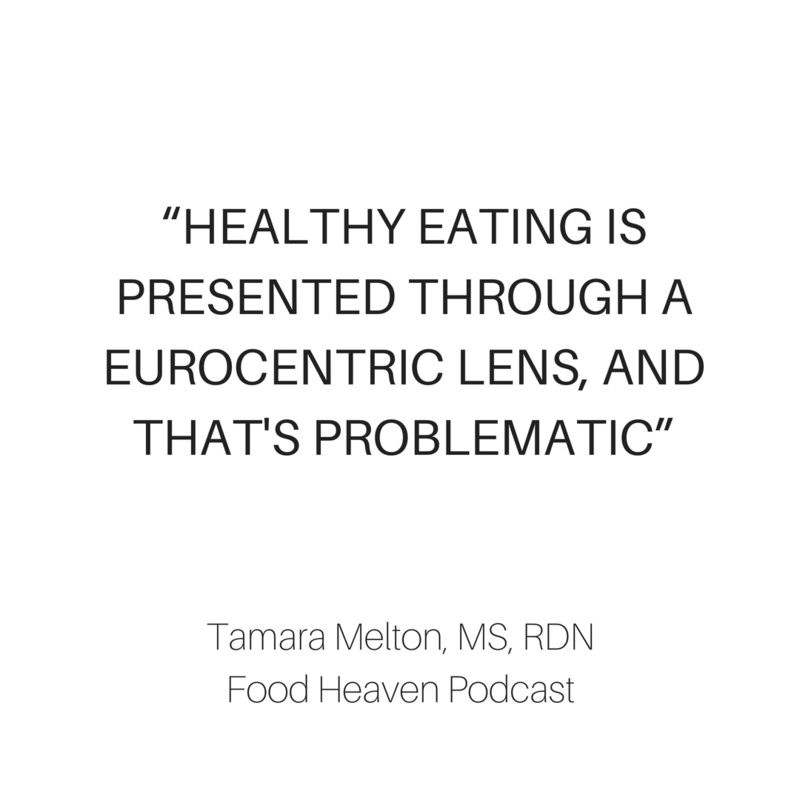 I especially am grateful and praise this episode of the foodheavenshow podcast because of the professional and educational input of minority registered dietitians that highlight the importance of cultural competence in health & wellness! 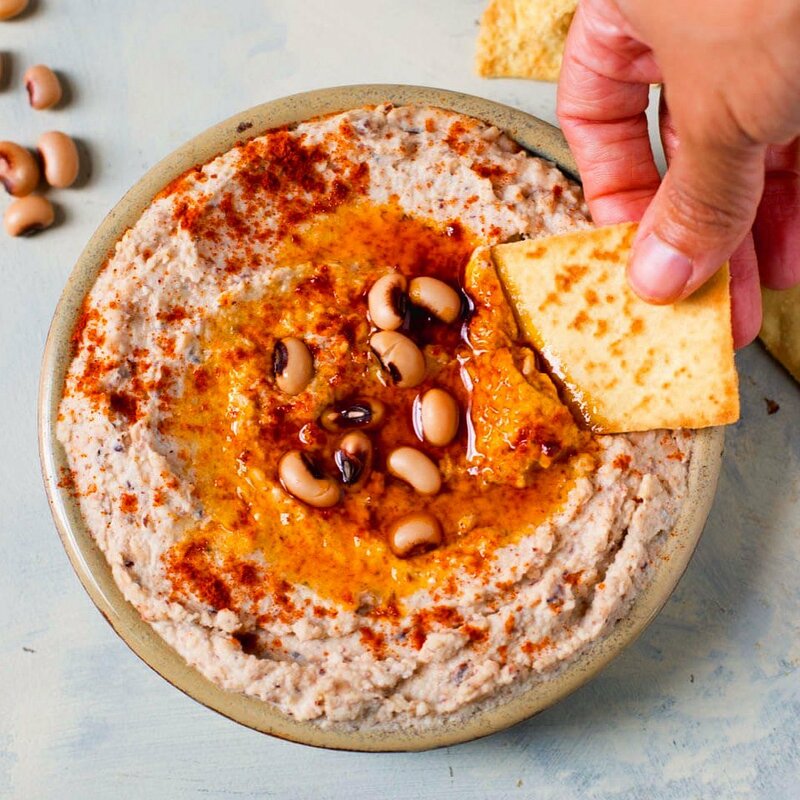 As a first time listener and Dominican dietetic Intern, I was mind blown to learn about Diversify Dietetics and wish I could hug the founders for pioneering the platform for students of color! Keep it up, looking forward to what the podcast has in store! Omg thanks for listening Michelle! Glad you enjoyed the episode, and can’t wait to see all of the amazing things you’re going to be going as a dietitian!! Such a wonderful episode! 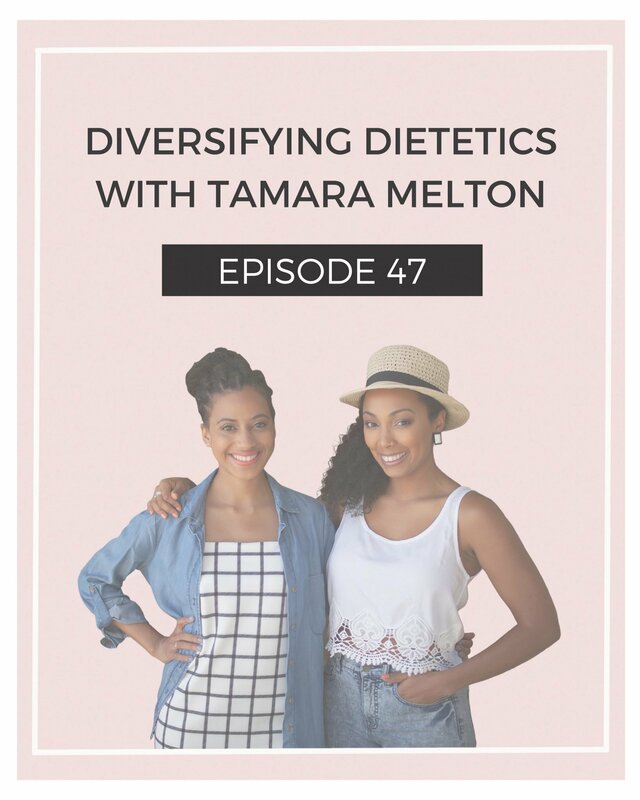 The passion that Tamara Melton has about diversifying the field of dietetics is palatable…pun intended! Thank to both of you for this podcast…you all are a breath of fresh air. 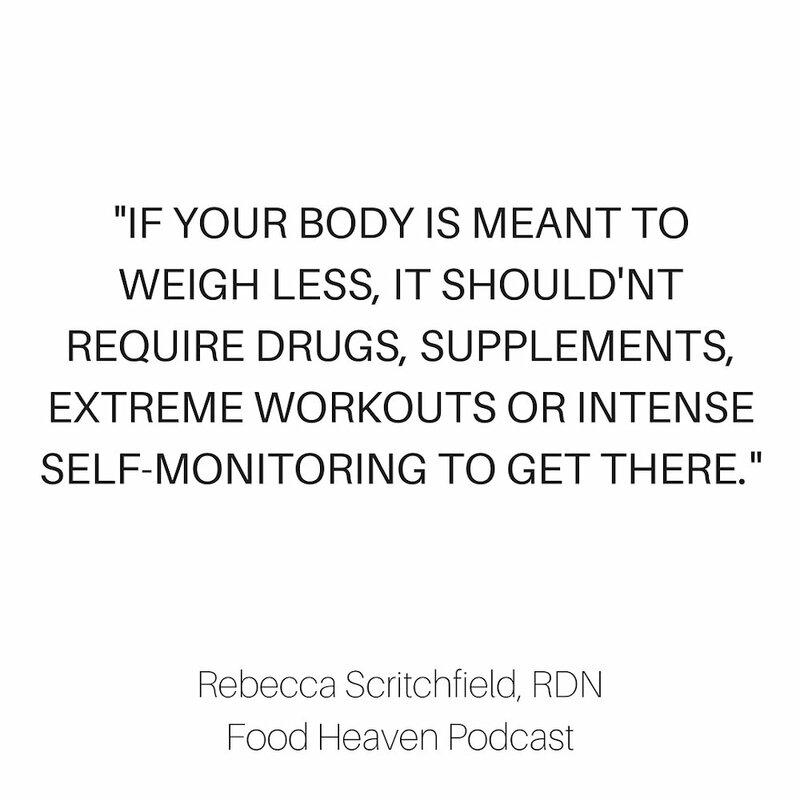 You make focusing on improving my nutrition and that of my family less overwhelming and attainable. Please keep up the good work. Peace and blessings!